Time for a spot of ‘denial‘ perhaps? Private estate had secret interest in offshore firm that would benefit from rule change, leaked documents show. 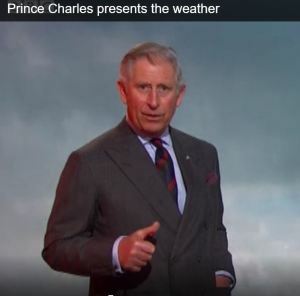 Prince Charles campaigned to alter climate-change agreements without disclosing his private estate had an offshore financial interest in what he was promoting, BBC Panorama has found. The Paradise Papers show the Duchy of Cornwall in 2007 secretly bought shares worth $113,500 in a Bermuda company that would benefit from a rule change.